It's BAAACCCKKK! 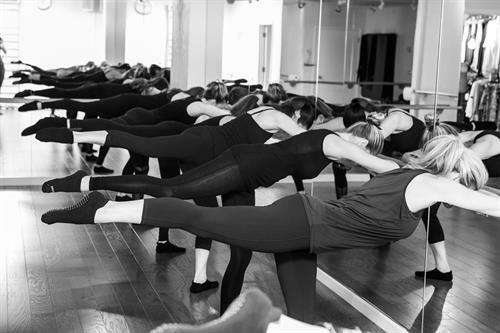 Join us for an all-out, 45-minute Barre class in downtown Carmel, while we celebrate our strength and woman power! The more the merrier! After class, take a stroll down the street and enjoy a drink out in Carmel-by-the-Sea (location TBD). Attend for free with a current CarmelBarre pack/membership. *Bring a friend for only $10! Bring 2 friends -- only $5/each! The more the merrier!